In recent years, a number of talented homegrown players, such as Andreas Christensen, Pierre-Emile Höjbjerg, Malthe Johansen and Patrick Olsen, have left Brøndby youth academy for big European clubs. Currently, another batch of talented youngsters is knocking on the door of their first team, among them are, for instance, Daniel Stückler, Nikolai Laursen, and Rezan Corlu. 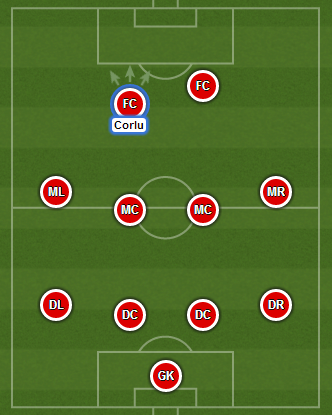 Corlu is regarded as one of the most promising young players in Denmark currently. He hasn’t yet played a single game for Brøndby senior team, but has sat on the bench several times as reward for his great games in the youth teams, and his debut seems to be only a matter of time. It is worth mentioning that his older brother Azad is a footballer that currently plays for Hvidovre IF in Danish 2nd Division. 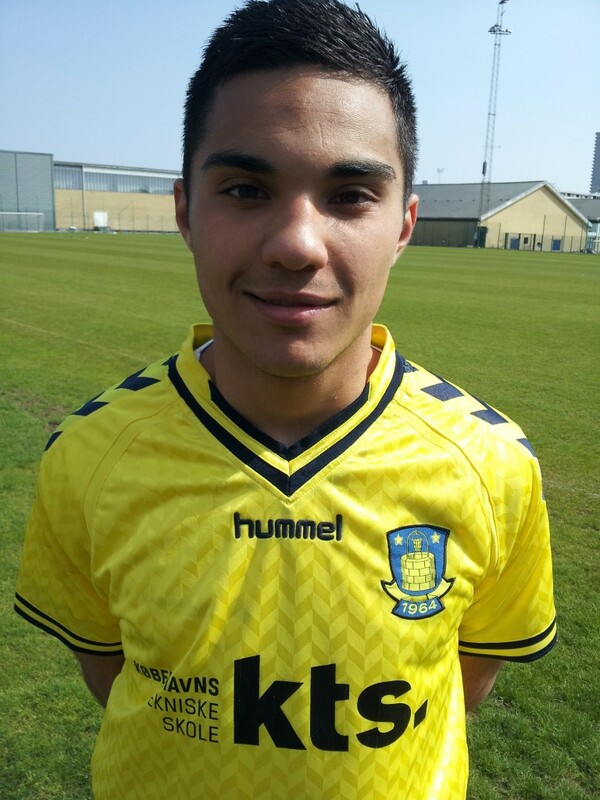 Rezan is also a regular Danish youth international and represents “De Rød-Hvide” U-19 setup at present.